Experience Easier Distance. 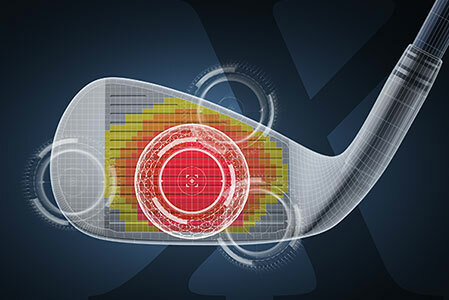 Experience the XXIO X driver, featuring the new True-Focus Impact Technology. 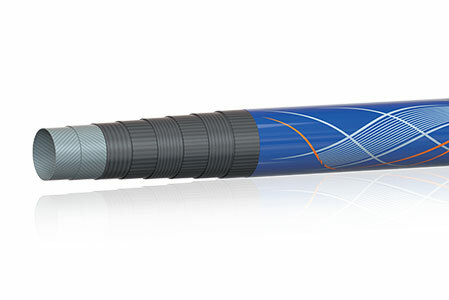 By combining a larger sweet spot with a shaft that helps you find the face-center more often, XXIO X helps moderate swing speed golfers hit it farther and play better. We've expanded the high COR area of the face and optimized it specifically for your impact pattern. 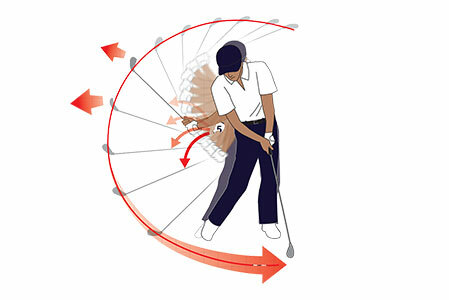 The result is more ball speed and more distance. 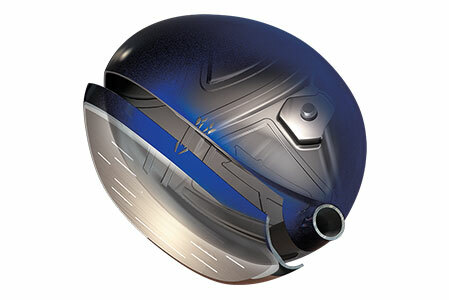 XXIO's exotic materials and manufacturing techniques deliver premium performance for your game.